Monmouth Big Breakfast 2018 - 22 March - The Pavilion. If you're looking for relaxed and friendly networking, over a delicious breakfast, to help you win new business and make new connections, book your place to attend the Monmouth Big Breakfast event today! Every attendee receives an eco-friendly cotton goodie bag (printed locally in Monmouth with vegan inks!). Inside each bag is a growing number of fun and useful goodies! Michael Edwards is a world-famous skier who proves that failure can bring its own success. 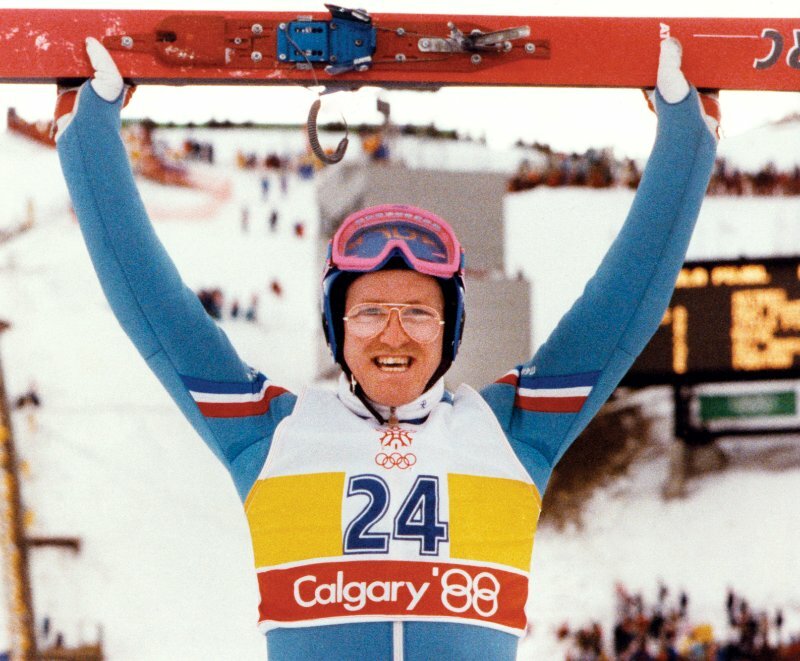 Eddie the Eagle Edwards is a great motivational speaker who presents insights to his audience about what he has learned from his Olympic ski-jumping experiences. Patricia Carswell is a freelance journalist, copywriter, speaker and award-winning blogger. 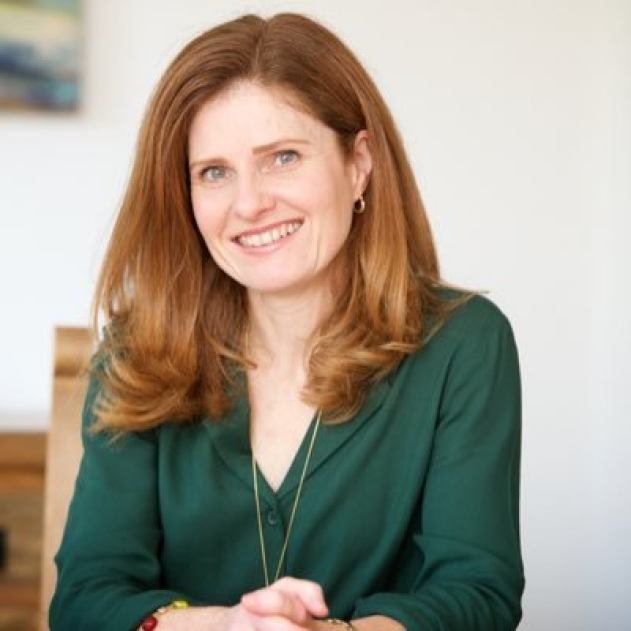 She has written for a huge variety of national newspapers and magazines and is the book editor of the Women's Institute magazine. .
Monmouth Big Breakfast 2019 is the not-to-be-missed business networking event of the year! 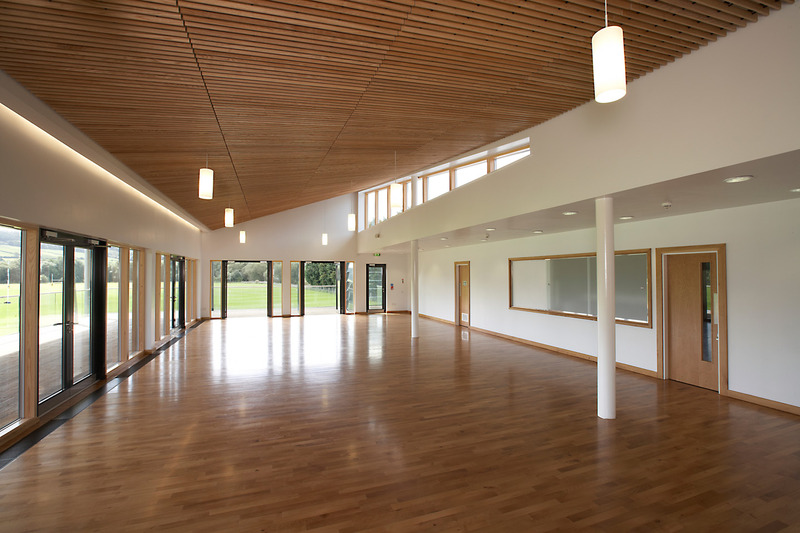 Our relaxed and friendly Monmouth Big Breakfast event held at the spectacular Monmouth School pavilion, makes networking to win new business fun and easy. 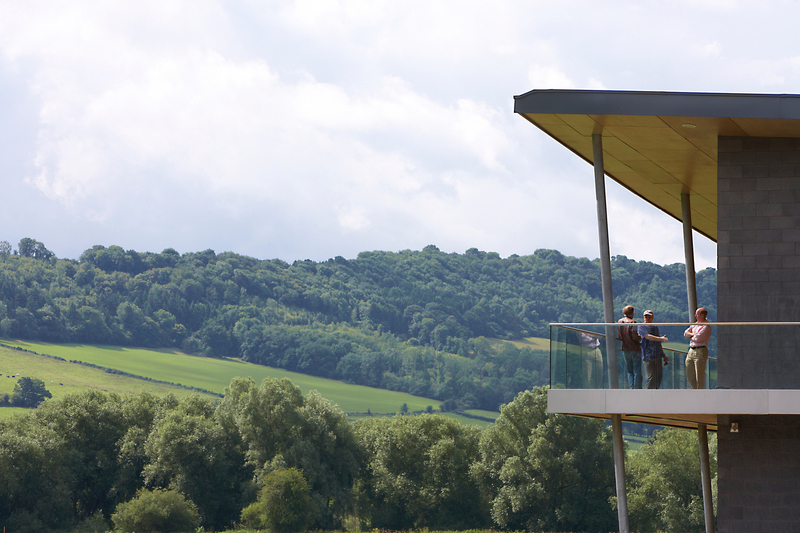 Engage with inspirational speakers, network with like-minded people and enjoy a hearty breakfast whilst overlooking the surrounding countryside, affording spectacular views up the Wye Valley. Don't forget to bring plenty of business cards; You will need them! 7:30am - 7:45am Guests seated and the Monmouth Big Breakfast is underway. Welcome and a few introductions from our sponsors. 7:45am - 8:30am Breakfast buffet open and brief 20 seconds introductions. This year, microphones will be available on every table. Breakfast is served as a hot and cold bufffet. Veggie option available along with tea, coffee and fresh juices. Patricia Carswell is a freelance journalist, copywriter, speaker and award-winning blogger. She has written for a huge variety of national newspapers and magazines and is the book editor of the Women's Institute magazine. Patricia started her career as a commercial barrister but after 10 years she'd had her fill of stiff collars, pink ribbon and black suits and moved to Monmouth, where she now writes for a living. She has faced huge stumbling blocks along the way - career-ending illness, family complications and recession, among other things. She will be talking about how to find opportunity in adversity and why even cancer can't hold her back. 9:25am Business card prize draw! This year we are raising money for Cancer Research Wales with some great prizes. Cancer Research Wales is based at Velindre Cancer Centre in Cardiff and is a completely separate entity from Cancer Research UK. It funds some of the most innovative cancer research in the world, all of it taking place in hospitals and universities in Wales. The research covers many different cancer types, including breast, prostate, colo-rectal and blood, and looks at why and how cancer cells grow, invade and spread, and why some resist treatment. One in two of us will be diagnosed with cancer in our lifetimes, so this research is vital. The breakfast is open to business owners and professionals whether that is in sales, customer service or at a senior management level where client relationships are often made or lost. Networking is a simple way to increase your business's success. There is no membership required to attend the Monmouth Big Breakfast networking event. Simply book your place (launching 1st Feb), set your alarm and turn up! The truth is that networking is a simple way to increase your business's success. Be prepared to mingle with members before and after in order to maximize potential “relationship building” time. The Monmouth Big Breaskfast networking event costs only £18 per person. This includes a 20 second introduction, access to networking and our guest speakers, tea and coffee on arrival and a delicious hot and cold breakfast buffet! Look out for the early bird places from the 1st Feb! Bring plenty of business cards and have a plan - what types of businesses do you want to speak to? Have a look at our attendance list (available to attendees) and earmark some companies for a conversation. You are also welcome to bring a popup roller banner. Can I exhibit at the Pavilion? We have some space for a limited number of tables/popup stands to enable you to display your products or services. There is a small fee for this. Please get in contact for more details. The Pavilion is located within the Monmouth Boys School sportsground. The sportsground is south-east of Monmouth town centre, over the river Wye, opposite Lidl. Is it free parking at the Pavilion? Yes it is. We have 50+ free parking spaces on the premises. Additional parking can be found at the top of the entrance and by Topstak (3 minute walk).